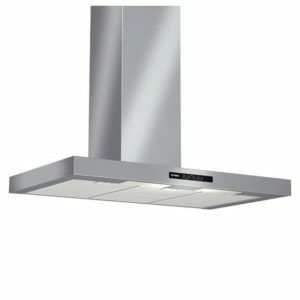 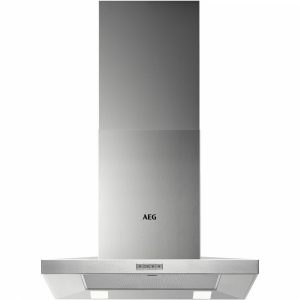 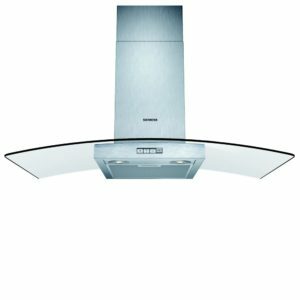 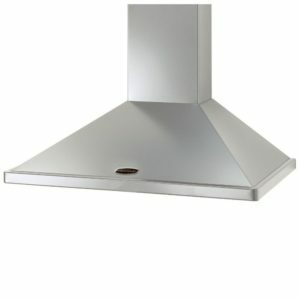 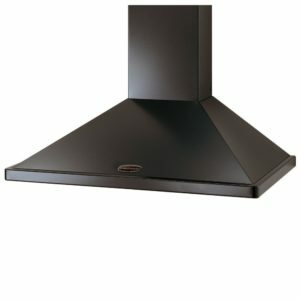 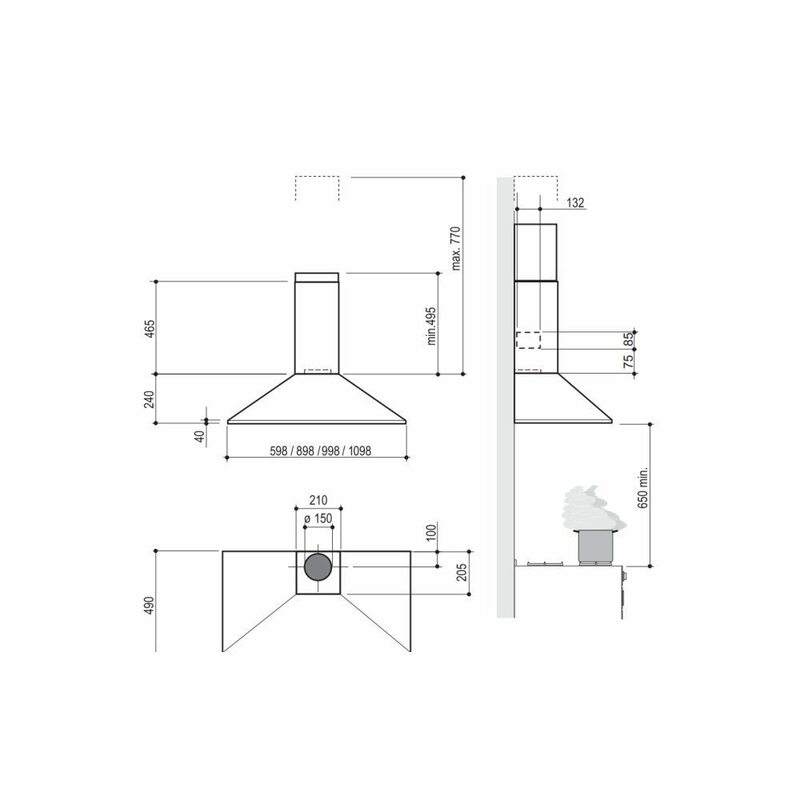 With great performance and good looks, this chimney style cooker hood from Rangemaster is sure to impress. 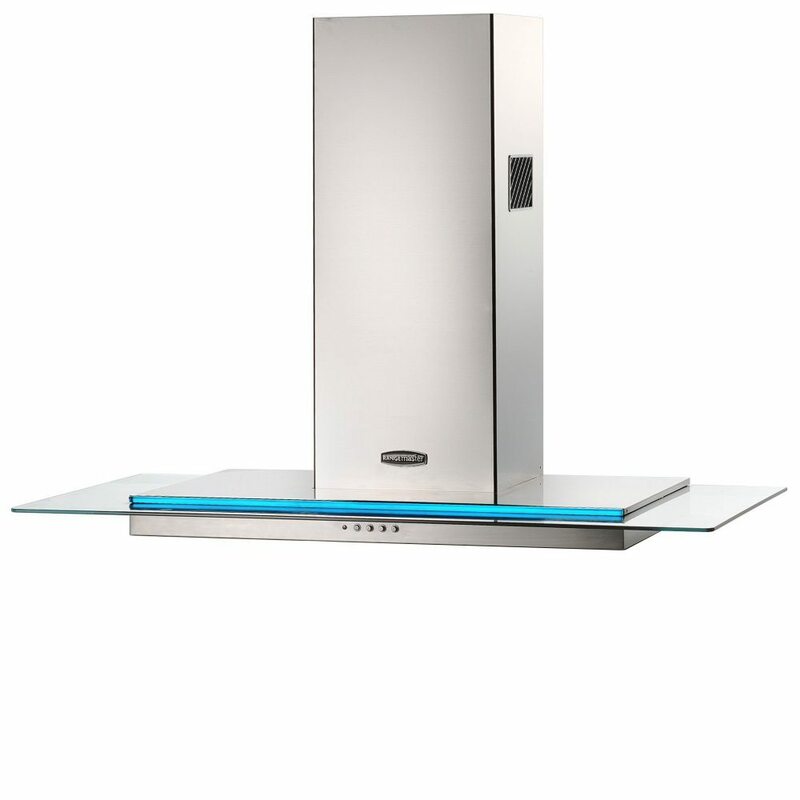 With its stainless steel finish and ice blue fascia, the modern and sleek design will no doubt add the wow factor to a contemporary kitchen. 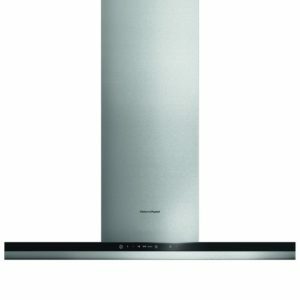 With its 660m³ per hour extraction rate and 3 fan speed settings, steam and lingering kitchen smells will be a thing of the past. 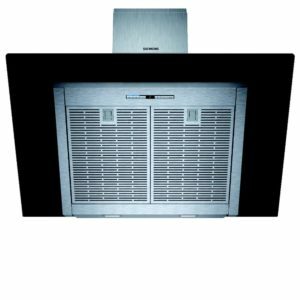 This Toledo hood is designed to be ducted through an external wall but can also be operated in recirculation mode with the use of optional charcoal filters.